Wouldn’t it be great to start a home remodeling project like adding on a room addition such as a home office, kitchen extension, breakfast nook, family room, playroom, exercise room or even a game room! We do all types of room additions, pool enclosures, patio enclosures, screen rooms, decks and pergolas, and garages. We are well known for our ability to produce creative and innovative designs for unique situations. General remodeling projects such as room additions are becoming increasingly popular in California. These home remodeling projects are being done to accommodate aging parents, or even as rental units to generate a monthly income. These room additions can include a bedroom, bathroom, sitting room and a private entrance, although the most popular home remodeling additions involve adding an extra room onto an exterior wall. Sunrooms, garages and extra bedrooms are common room additions, as well as living rooms, dining rooms and home offices. 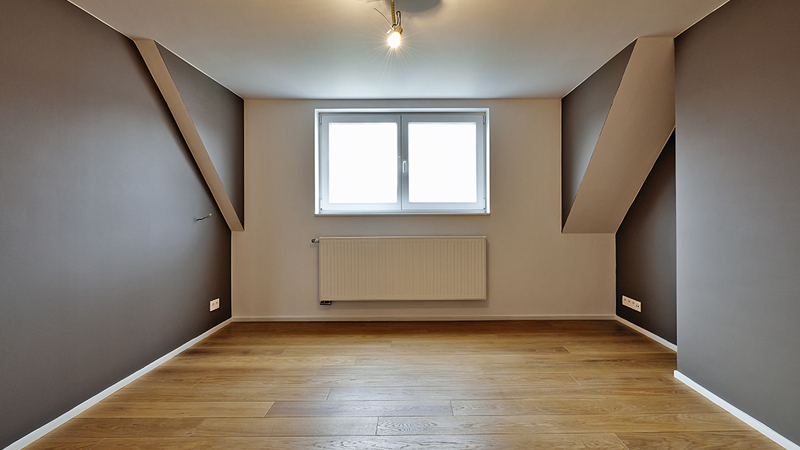 By building a room addition, you can make your home more livable, while increasing its value. It also allows you to stay in the home and neighborhood you like without the expenses and inconveniences of moving. A home remodeling project like a room addition is no easy task due to it really being the same thing as building a small house. The only problem is that it is much harder. Figuring out the connection details are tough. Working around homeowners and finished surfaces requires extra care. Dust and utility interruptions like electric and plumbing must be kept to a minimum. Choosing the right contractor is the most important part of the home remodeling process. That’s where we come in, Remodeling R Us the right choice for your home remodeling project, you will not be disappointed. Remodeling R Us is the Best Contractor in Los Angeles Call today and let’s get started on your room remodeling project.